Comes with a 16 page lyric booklet. 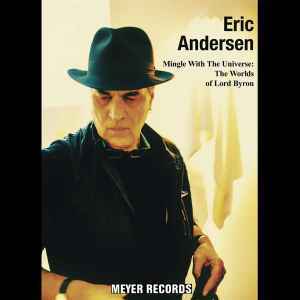 Eric Andersen is : BRILLIANT !!! Meyer Records is ( one word ): EXPENSIVE & definitely not cheap ( or usual price ).